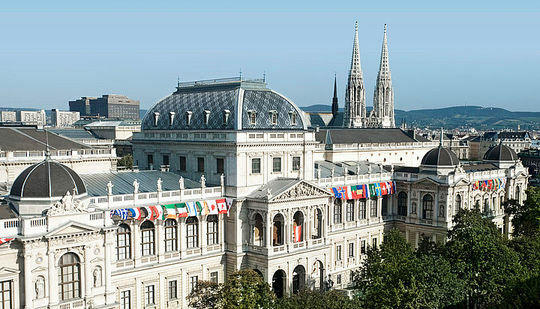 The EAWOP Congress is biannual. 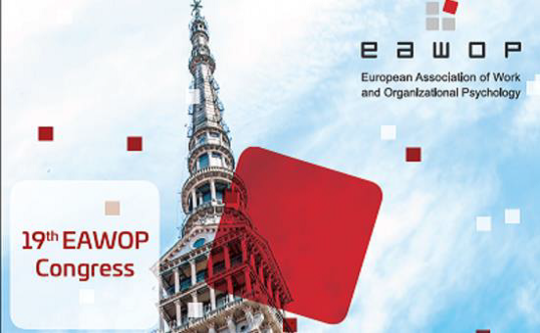 Before each EAWOP Congress, a call for bids is open to organize the EAWOP Congress that will take place four years later. For example, before the 2017 Congress the call will be open to organize the 2021 Congress. 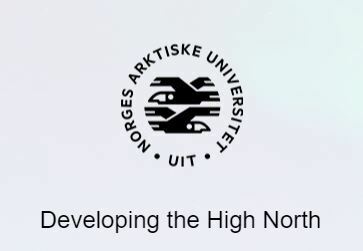 In the initial phase, candidates should send to the General Secretary a “letter of interest” indicating the proposal of place, main characteristics of the candidature, and organizations supporting the bid. Participation of Constituent members is compulsory.